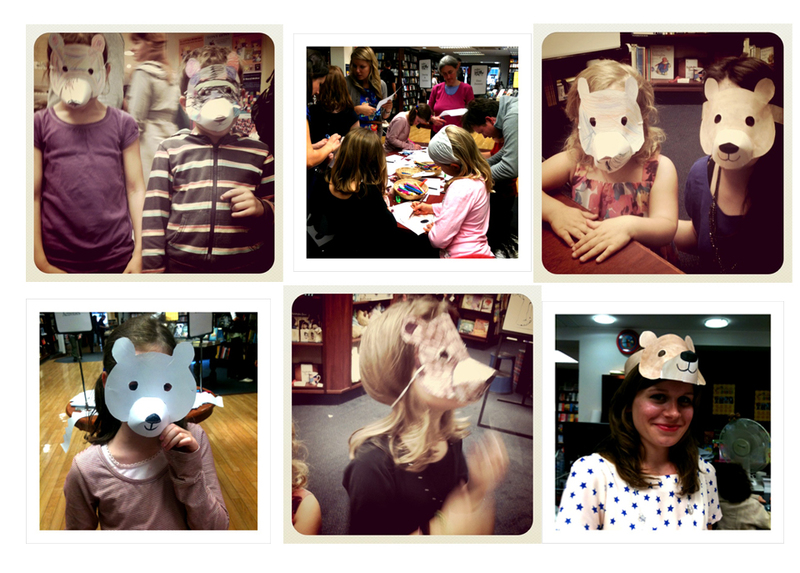 On Saturday, I did a workshop event at Blackwells Bookshop in Oxford. I had been working for a while on my bear mask design, and after five different attempts I managed to work out a 3D nose that really brings the mask to life... The children really loved them, and I thought it'd be nice to share my design with you, so you can all make one! And here is a video tutorial showing you how to put it together! 3D Bear Mask from Katie Cleminson on Vimeo.